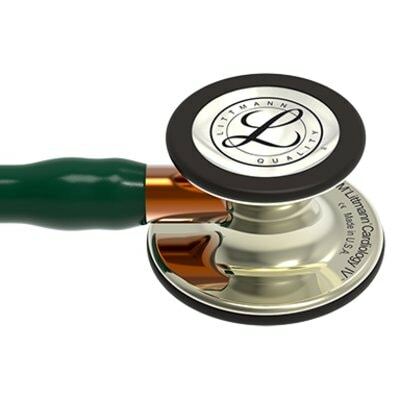 Sturdy and refined, the 3M™ Littmann® Cardiology IV™ Diagnostic Stethoscope helps isolate subtle sounds* so you can hear changes in your patients in the most critical and challenging environments. 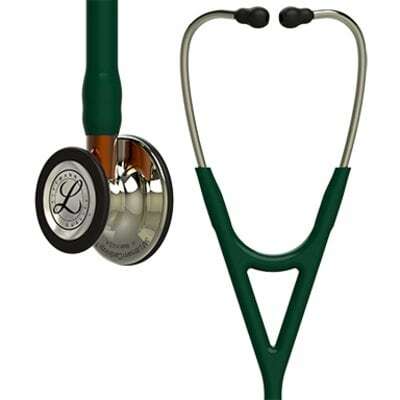 Built to hear more The 3M™ Littmann® Cardiology IV™ Diagnostic Stethoscope is useful in critical care and challenging environments, such as the ED, ICU, cardiac ICU, step-down unit and other dynamic locations. Hear subtle changes in the patients' status to then diagnose and make decisions with confidence. 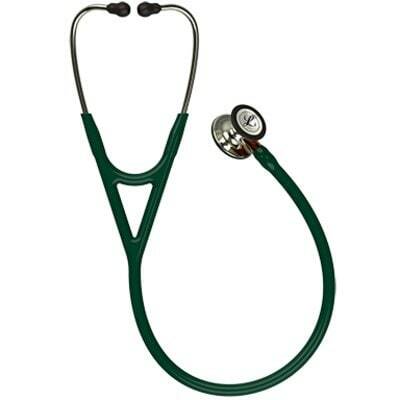 Designed to help you listen for hard-to-hear sounds, including aortic stenosis, S3 gallop murmurs and faint pulmonary anomalies. 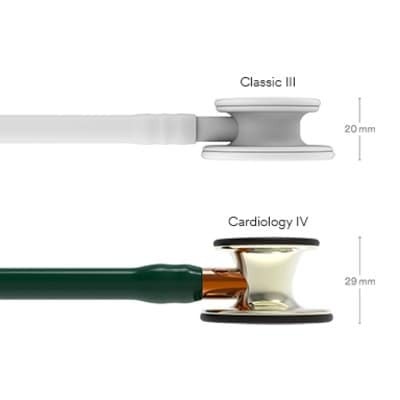 *Better audibility of high-frequency sounds (adult side, firm pressure) compared to Cardiology III can help you learn more about your patient’s condition.